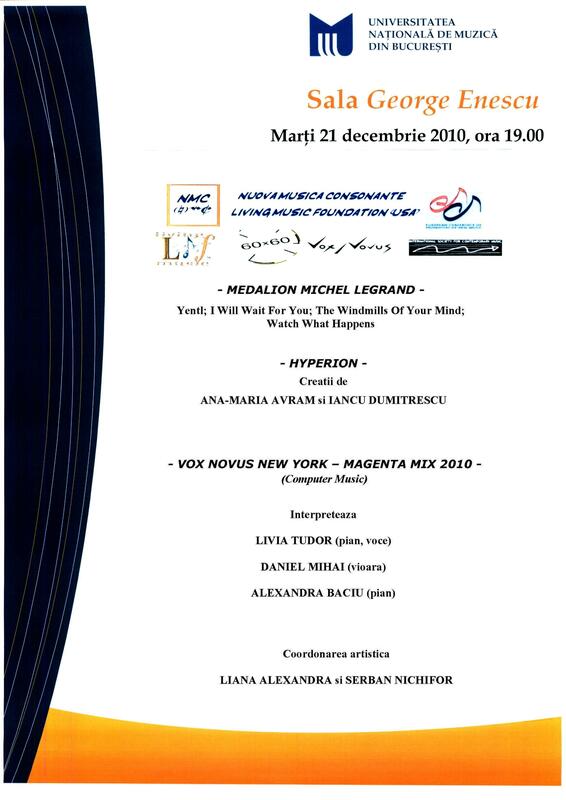 The goal of this project is to highlight the work of a great many composers. 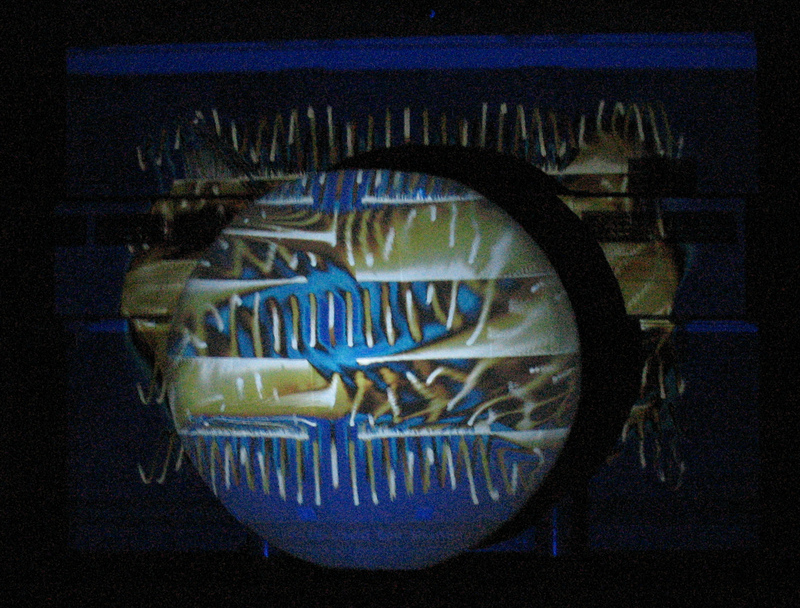 The project presents a cross-section of contemporary music, including the various styles, aesthetics and techniques being used by the composers of today. 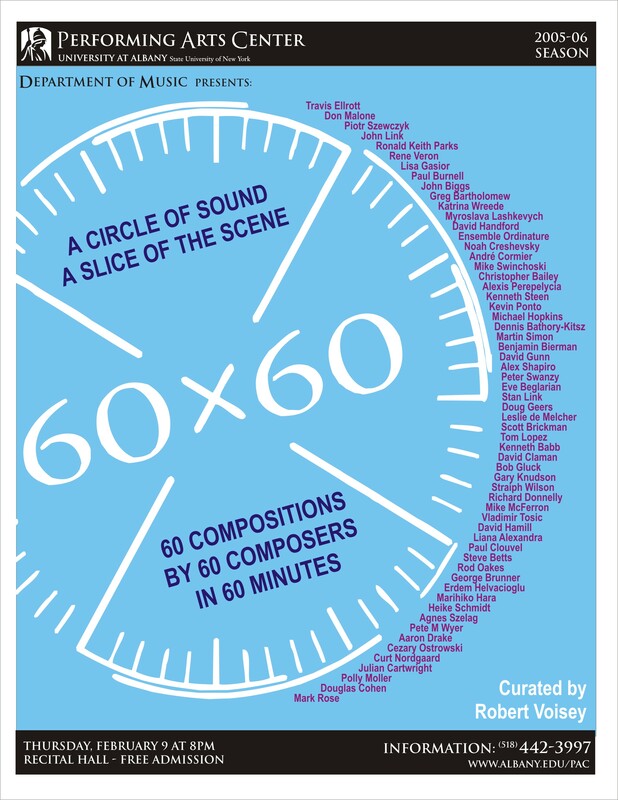 60x60 is a circle of sound, the 60 pieces represent a slice of the contemporary music scene. 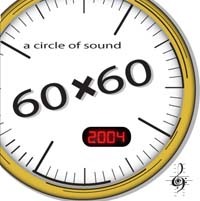 This compact disc adaptation of the 60x60 project is created for 3 different listening methods: The first is sequentially; each work is listened to in a designated order. The second is on random play, where there is no order. 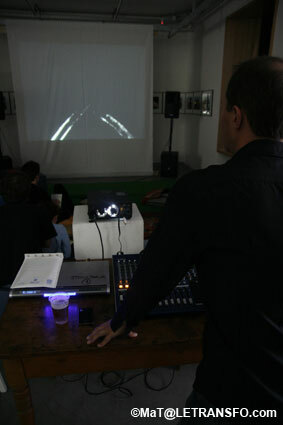 And the third is to listen to each work repeatedly for an extended period of time. 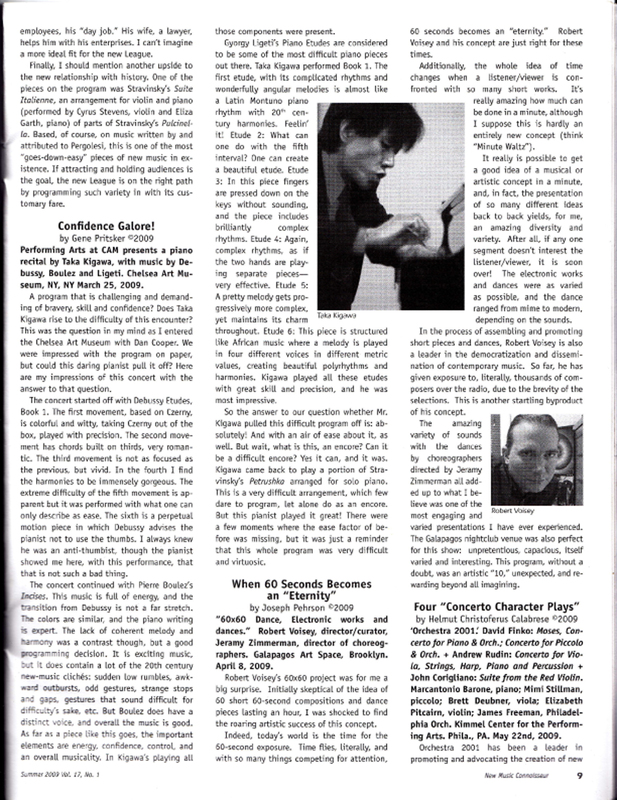 Each method brings a different view and understanding to the composer's work and vision. 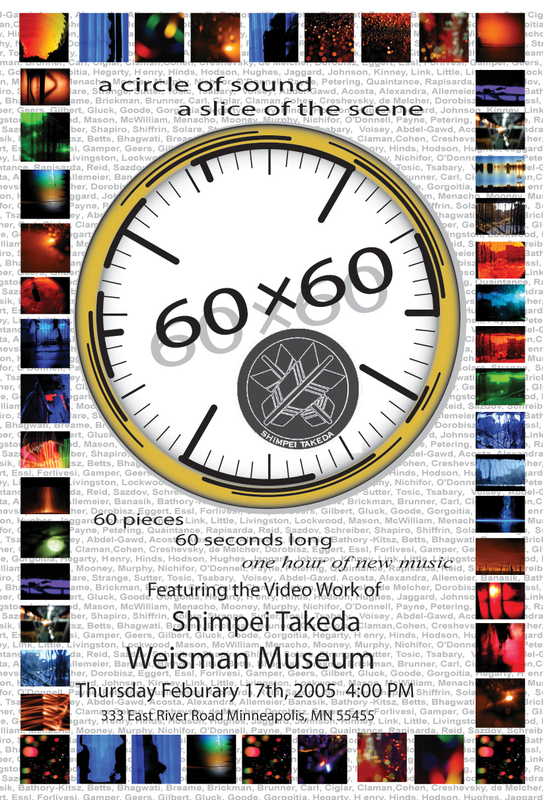 60x60 presents a cross-section of contemporary music, including the various styles, aesthetics and techniques being used by the composers of today. 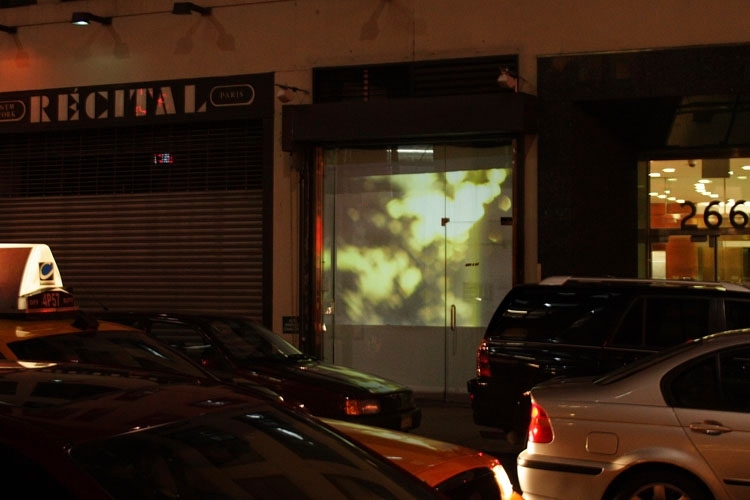 60x60 combines grassroots ideology with cutting-edge methods of presentation and distribution. 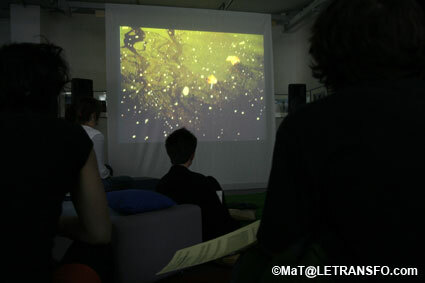 Each year the project grows in artistic and distributive scope. 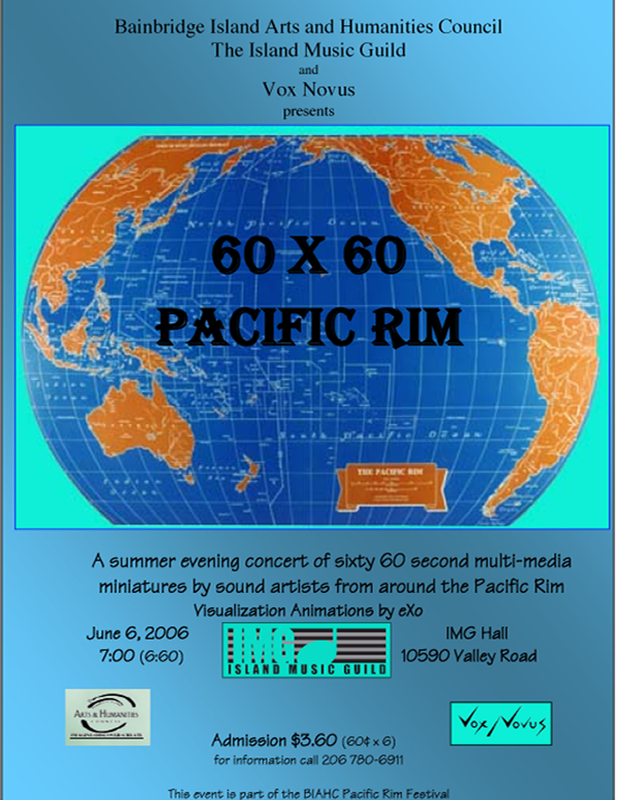 Achieving its initiative, the 60x60 promotes contemporary composition across the globe. 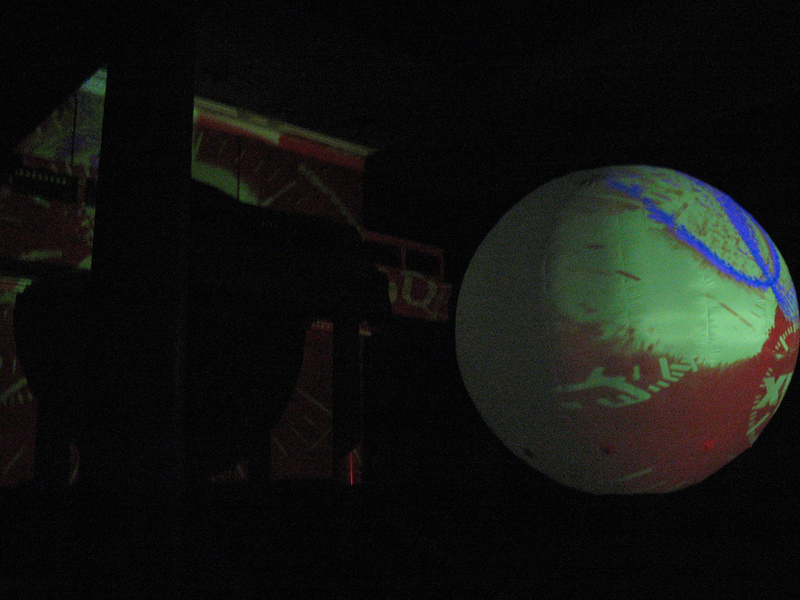 "Expect it to stretch whatever boundaries you may not have thought you had." 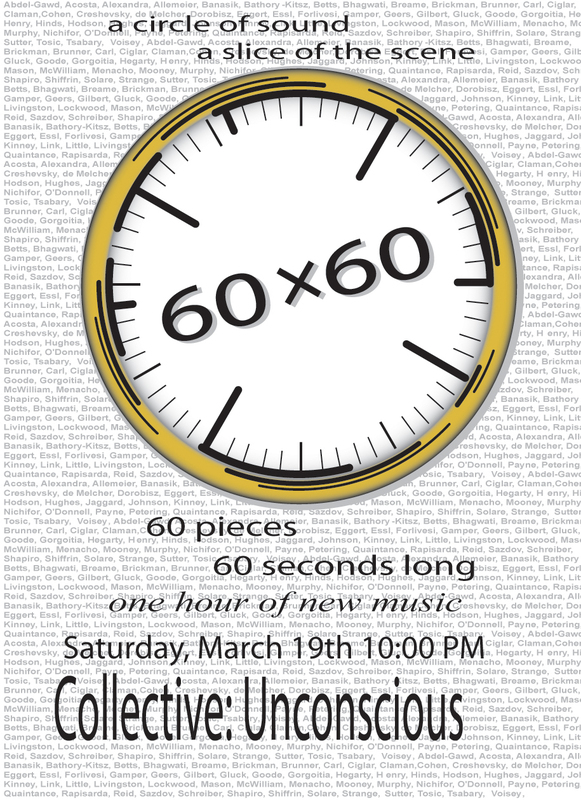 you owe it to yourself to check out 60x60"
"the planet's most coveted contemporary music events." 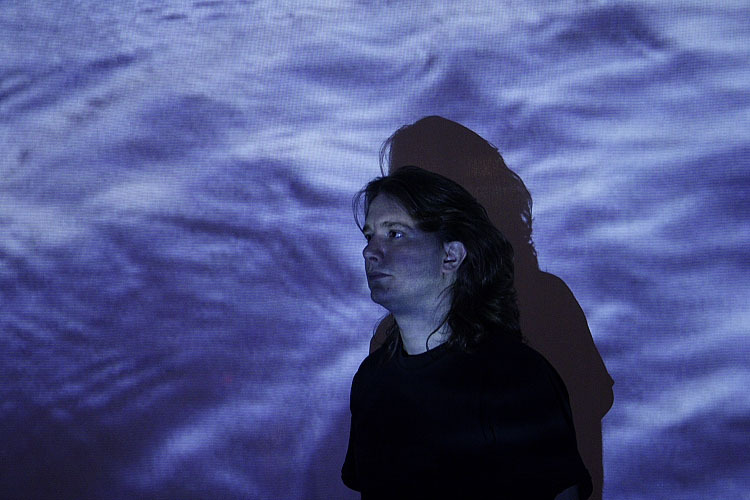 "a musically eclectic mix of murmurs, melodies and motifs"
"a Whitman's sampler of the contemporary new music scene." 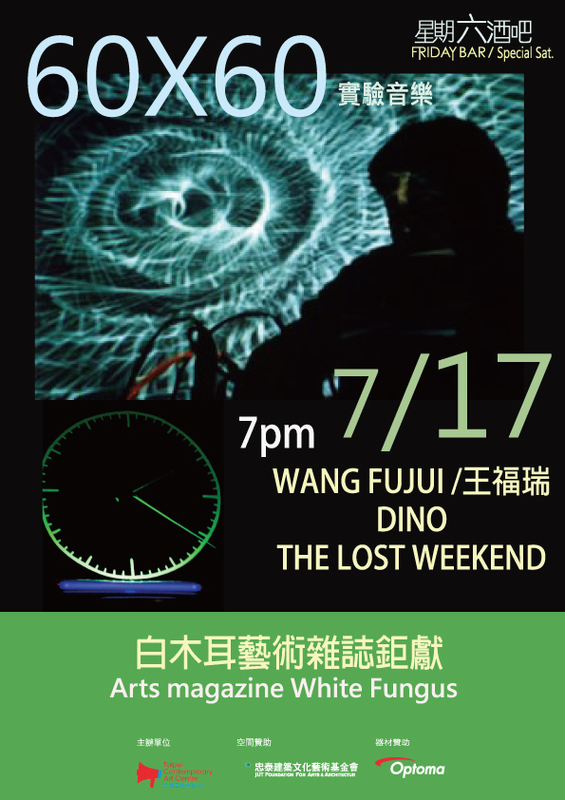 "It's like channel surfing through experimental music"
"The one unshakable rule: Nothing can last more than 60 seconds." 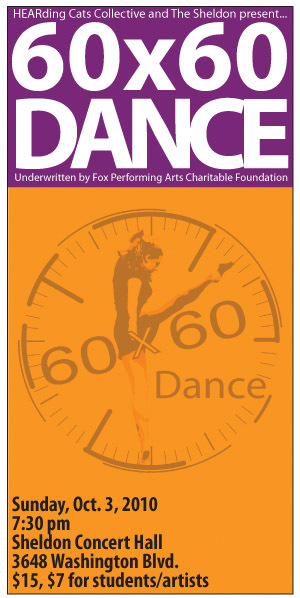 "60x60 Dance takes our technologically induced A.D.D. to the next level"
"an exemplary job of forming a sonic tapestry comprised of extremely diverse material by extremely diverse composers." "Carefully arranged... they are polished and cut rubies and diamonds, neatly packaged"
"le tout etant plus grand que la somme de ses parties, c'est vraiment le concept global qui retient l'attention." 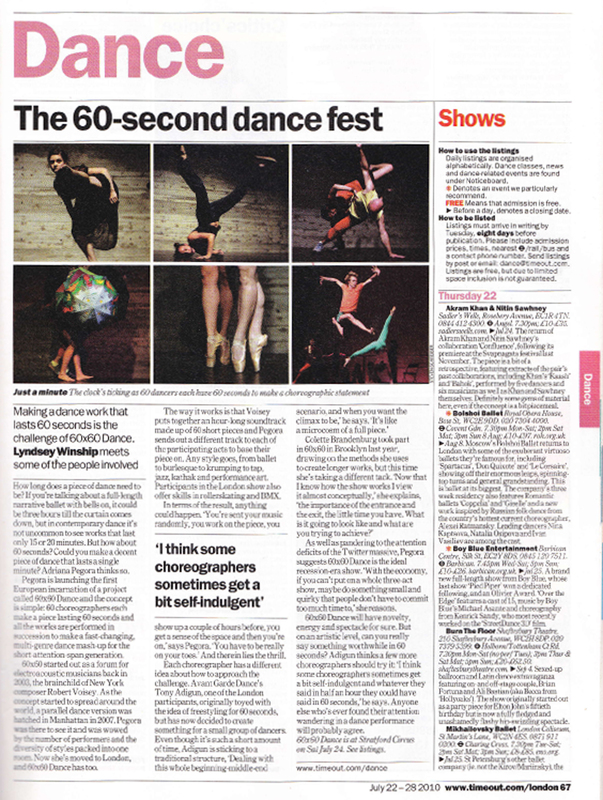 "The idea - 60 new dance pieces are performed to 60 new pieces of music, each lasting no more than 60 seconds - is quite mad. 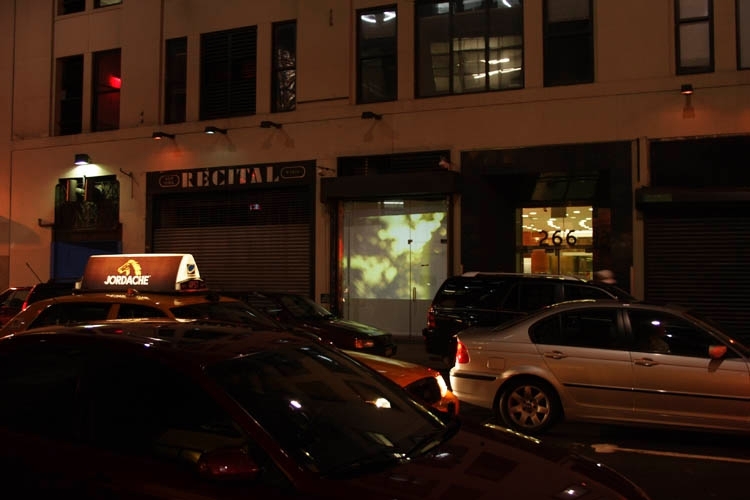 But it's this kind of madness that makes the cultural world go round"
"Like that bag of M&M's you gobbled up while waiting your turn in the grocery line, the pieces presented during 60x60 Dance are short-lived, but supremely satisfying." 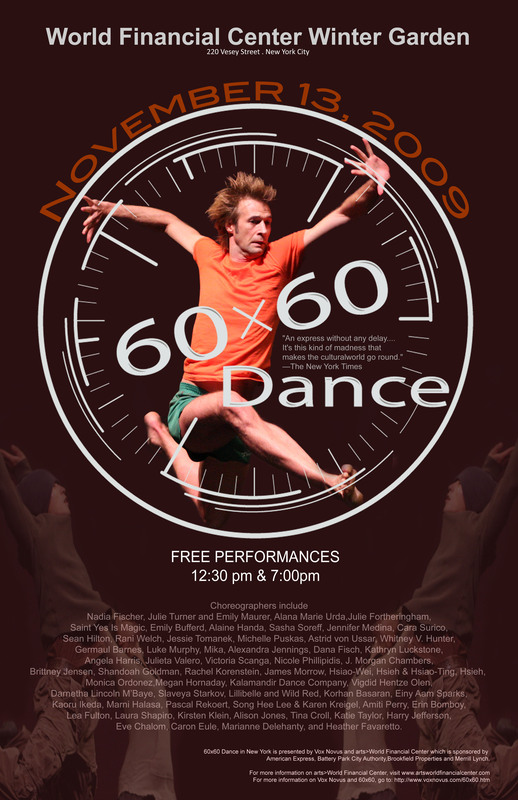 "Exciting, fast-paced and packed with meaning like a haiku poem describes the "60x60 Dance" concert"
"The concept of 60x60 Dance is the brainchild of New York-based new music producer and presenter Rob Voisey. This is how it works. 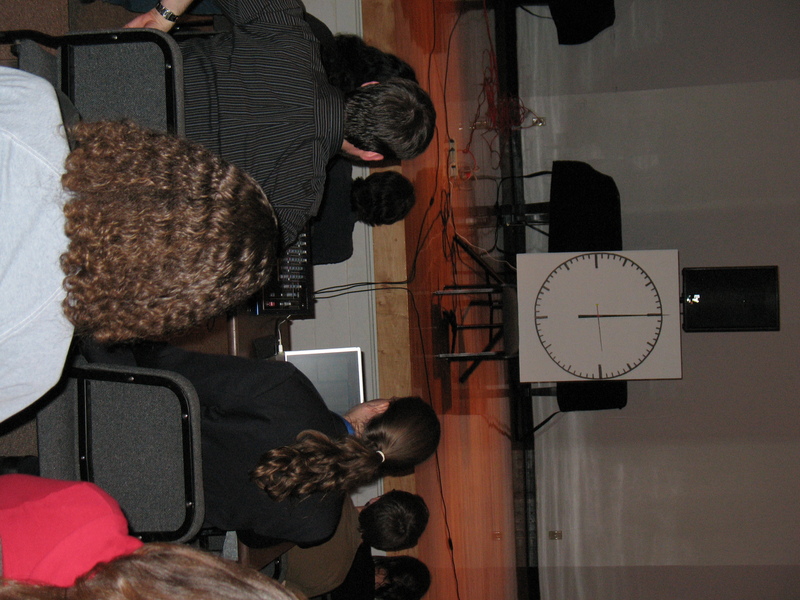 Voisey invited 60 international composers to create one minute of music each. 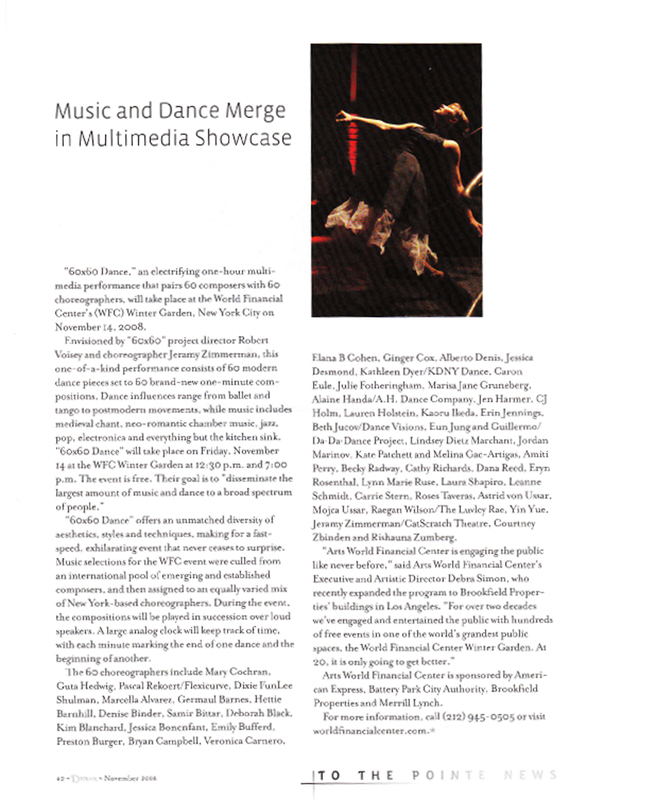 Then in each city, 60 local choreographers create one minute of dance to each of the compositions. 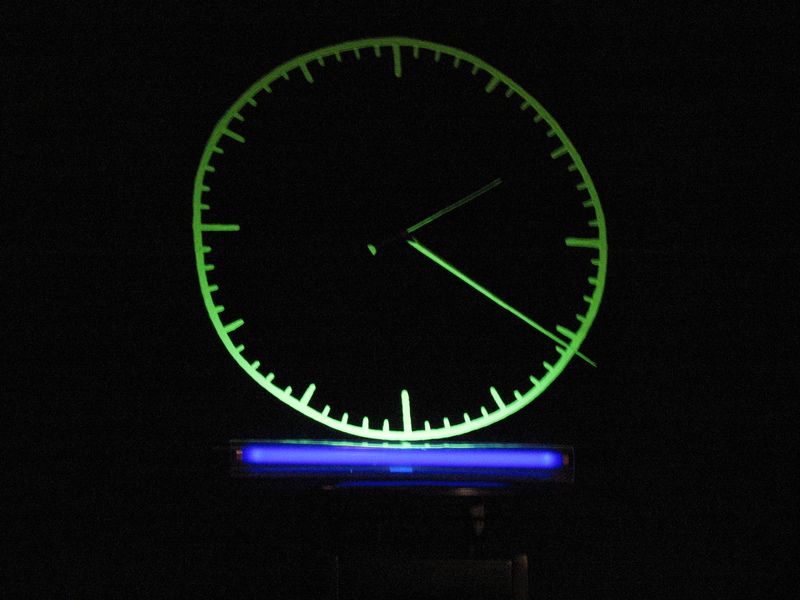 It turned out to be a thoroughly enjoyable and original hour." 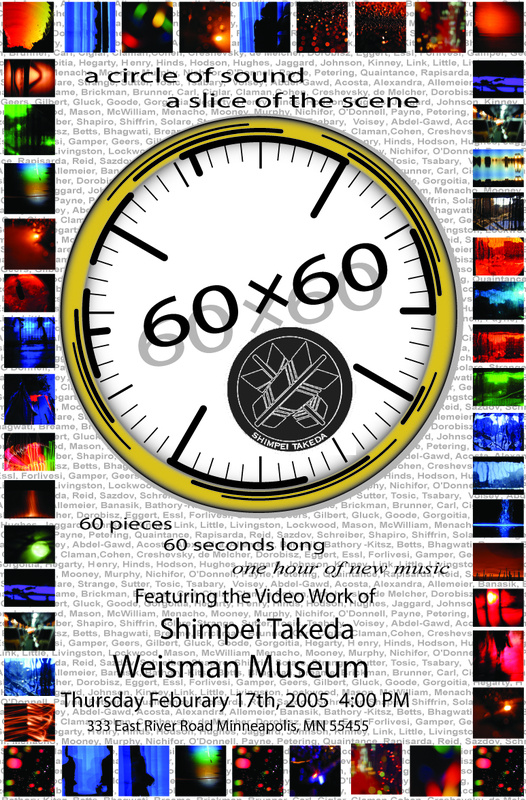 "60 one-minute films by Patrick Liddell, with music by 60 composers curated by Vox Novus. 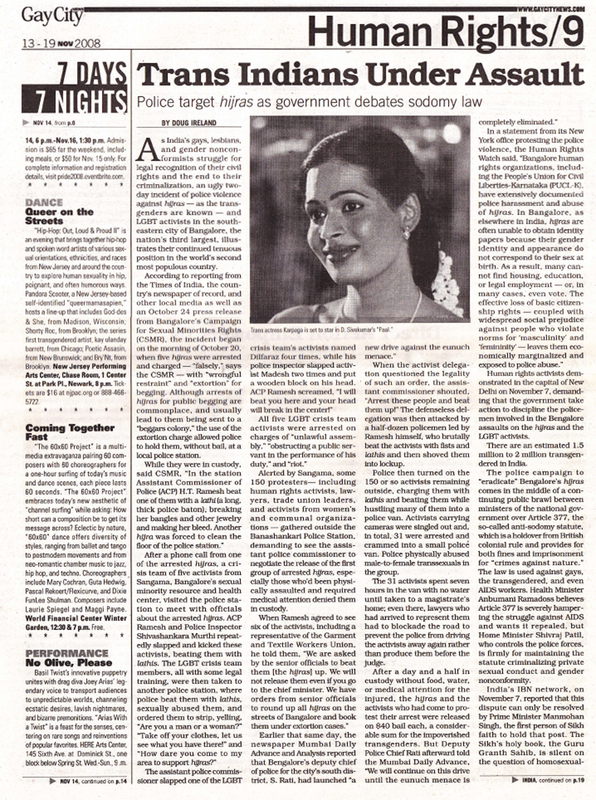 Expect it to stretch whatever boundaries you may not have thought you had." 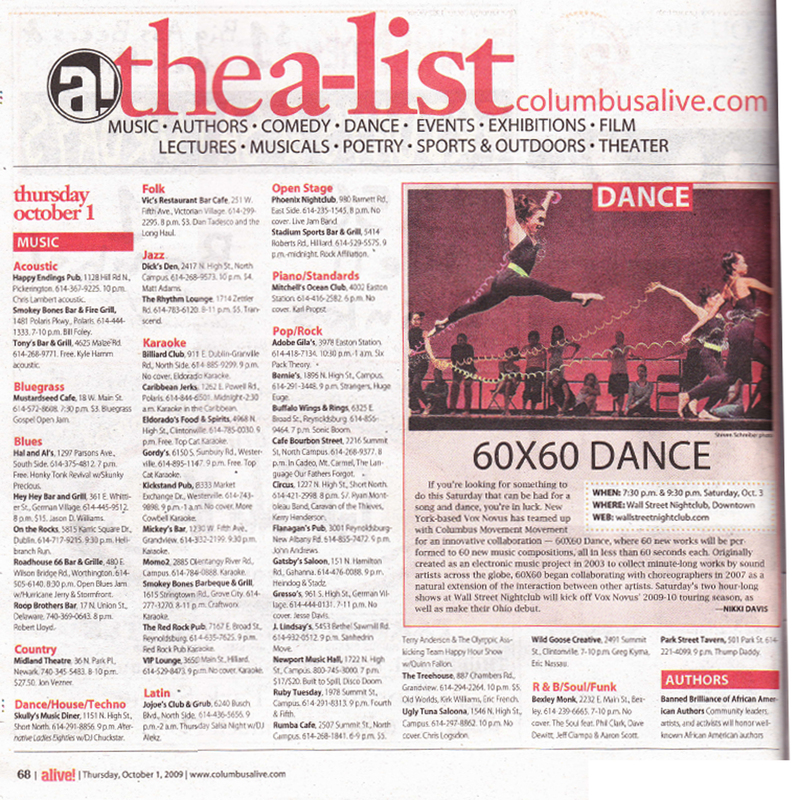 "'60x60 Dance' Is an Hour-Long Whirlwind of Performances There is no attention span too deficient, no mind too meandering to appreciate "60x60 Dance." 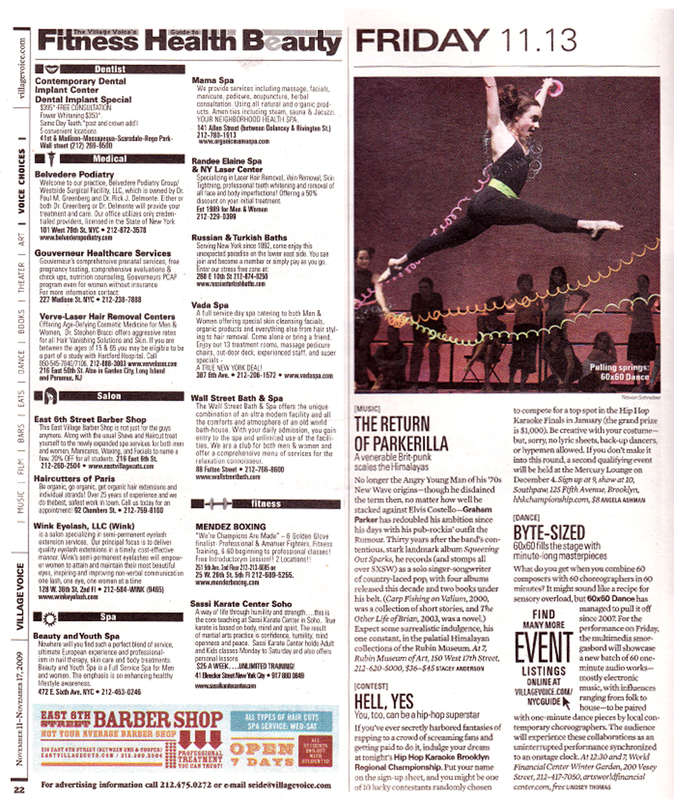 ...The result is an eclectic and delightful stew of original music and choreography." 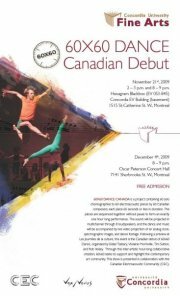 "This program, without a doubt, was and artistic "10," unexpected, and rewarding beyond all imagining." 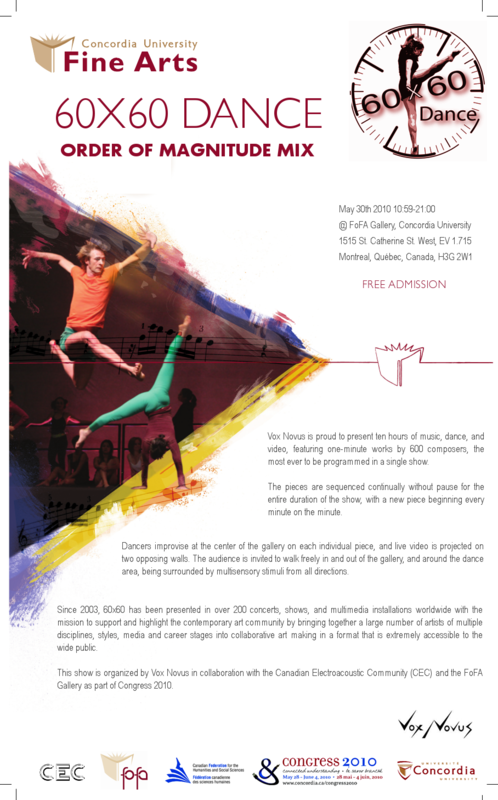 "if you have in any way ever loved dance, or music... you owe it to yourself to check out 60x60 [Dance]"
"the concept is simple: A large analog clock keeps time as a full cast of dancers move in and out to seamlessly perform 60 dance pieces by 60 different composers-each lasting only 60 seconds." 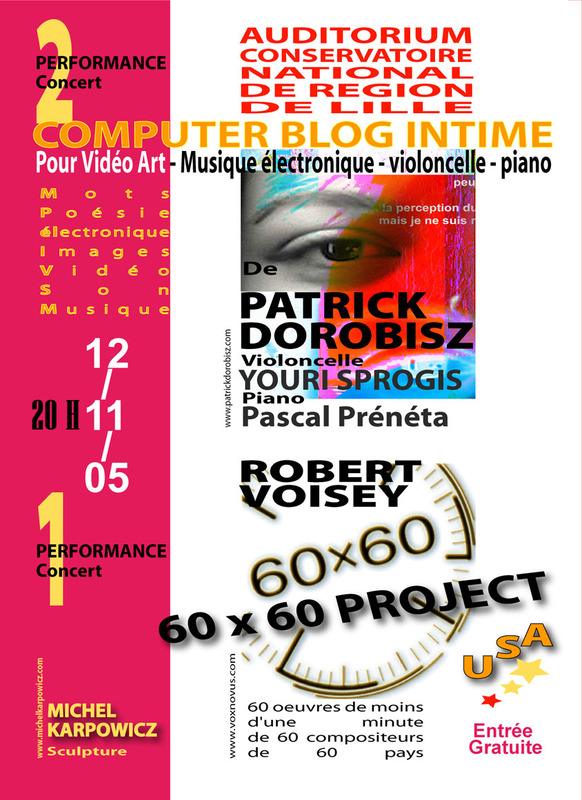 "Robert Voisey, composer and Artistic Director of the 60x60 project, did an exemplary job of forming a sonic tapestry comprised of extremely diverse material by extremely diverse composers. 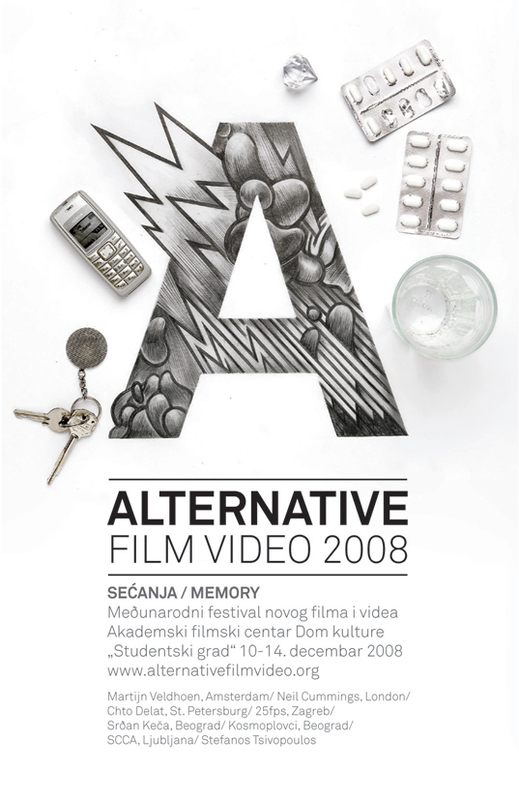 Sensitive video accompaniment by Zlatko Cosic also helped organize the concert into a more coherent whole." 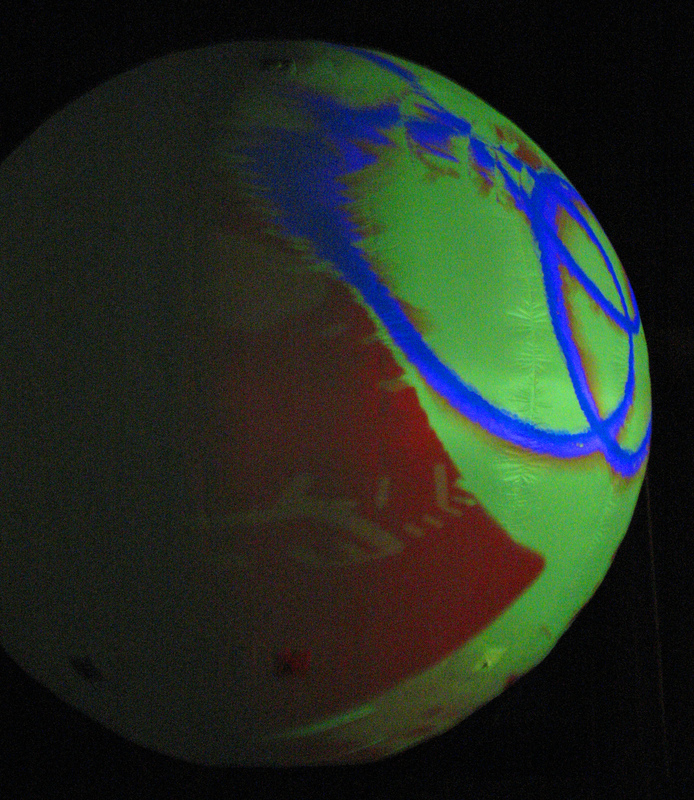 "Some names are familiar ... while most are not, but therein lies a big attraction-discovery." "exhilarating reminder of all the artists who toil in obscurity"
"Carefully arranged by Voisey, they are polished and cut rubies and diamonds, neatly packaged on a recorded disc"
"Do this once, and you've still got fourteen minutes of fame left." "We live in a compressed world. Executive summaries, plot synopses, speed dating, pecha kucha, sound bites,Wikipedia, and Sesame Street tell us all we need to know, and in very little time. 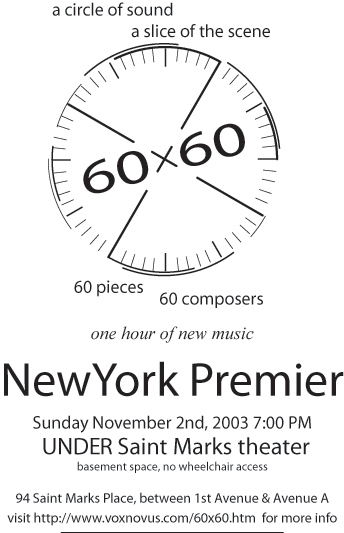 Since 2003, NewYork composer Rob Voisey has given us a musical version with his 60x60 Project. 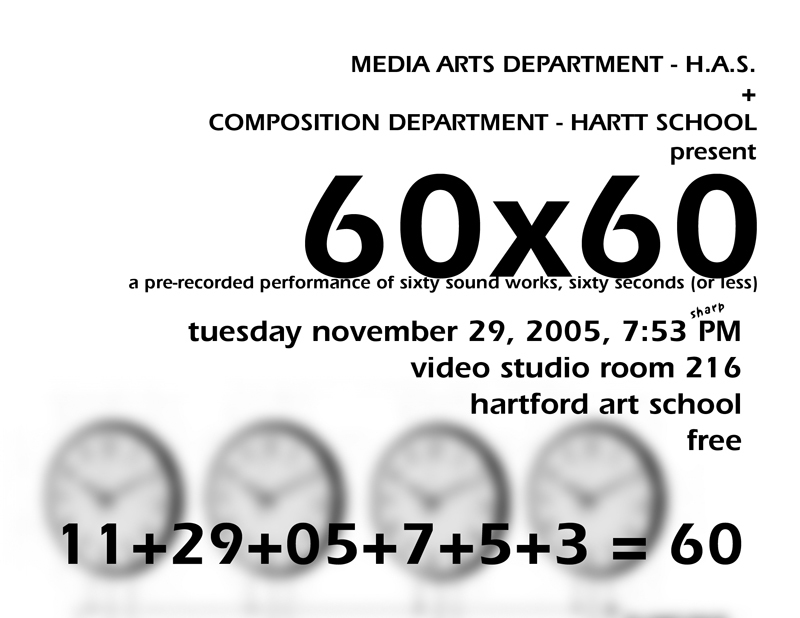 ... 60x60 is not about scores, but about recordings. 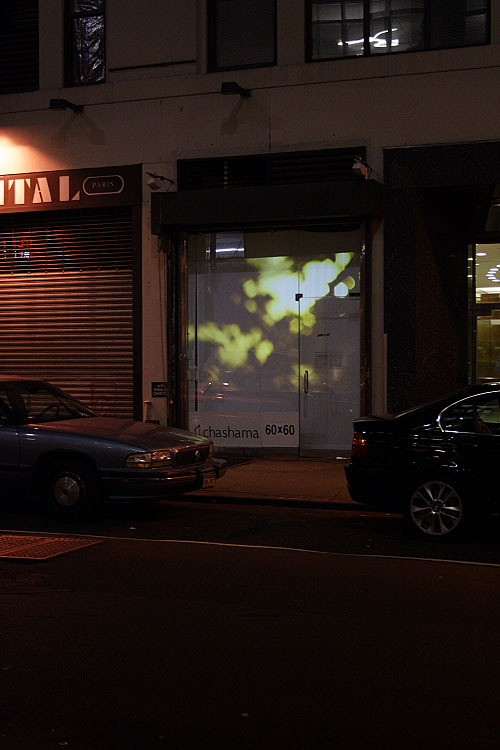 The submissions are the music; definitive, in final form - trapped, as it were, in amber. ... 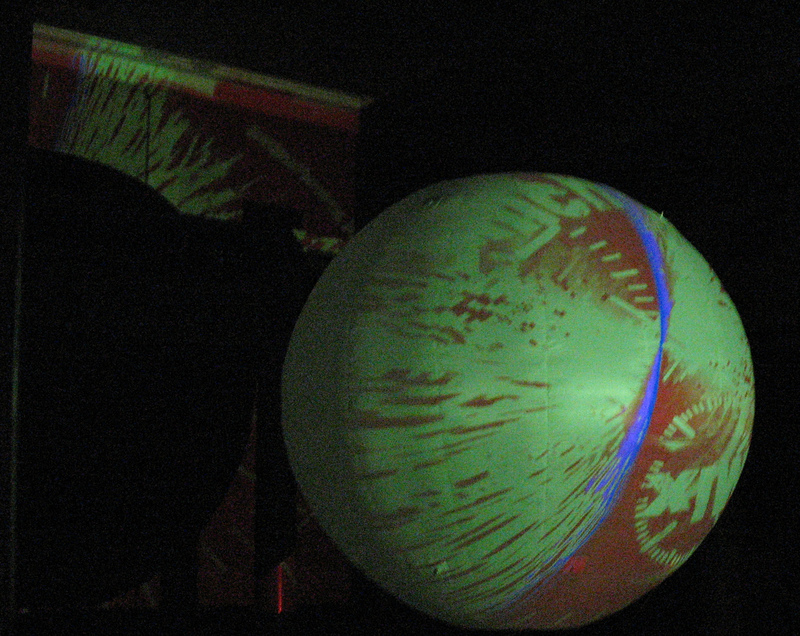 The project design permits a large number of composers to put representative samples of their music in front of audiences. 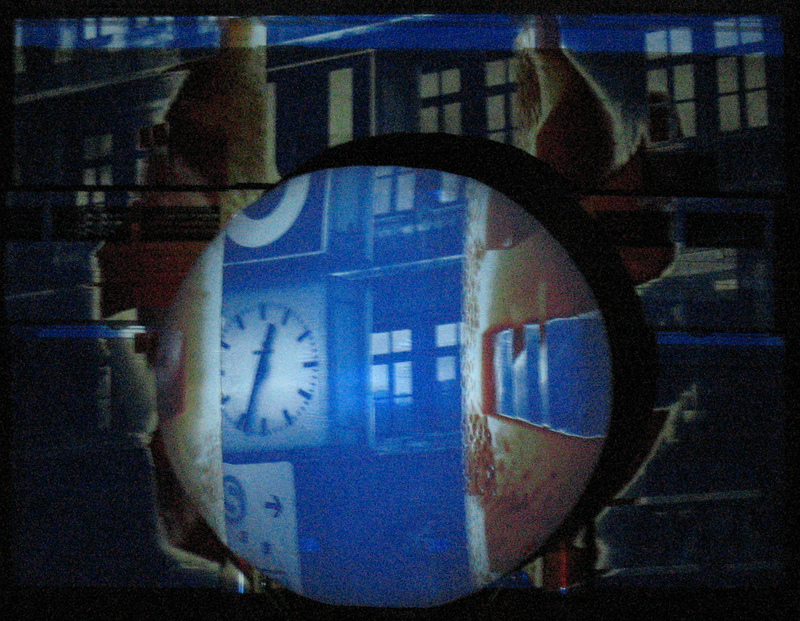 I trace project success to the composers who form its collaborators, hosts, and director. 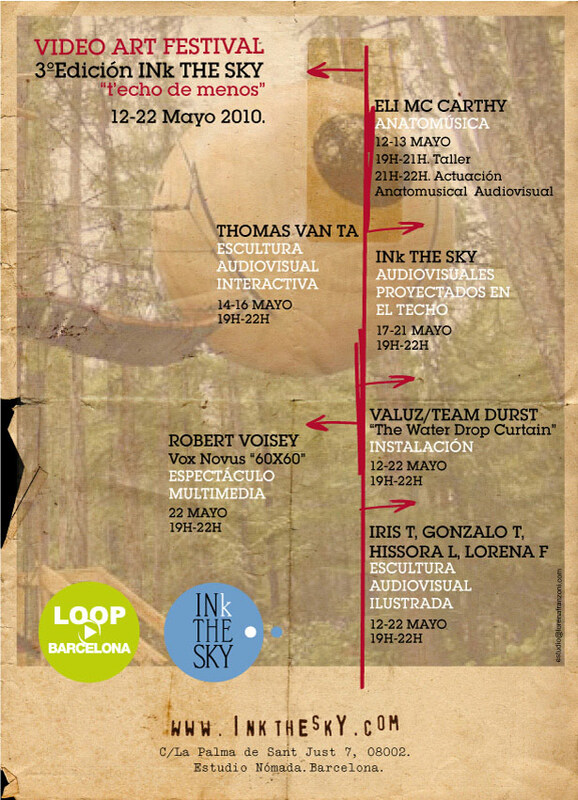 The grass-roots, all-volunteer philosophy translates into an eclectic blend of styles, genres and aesthetics. 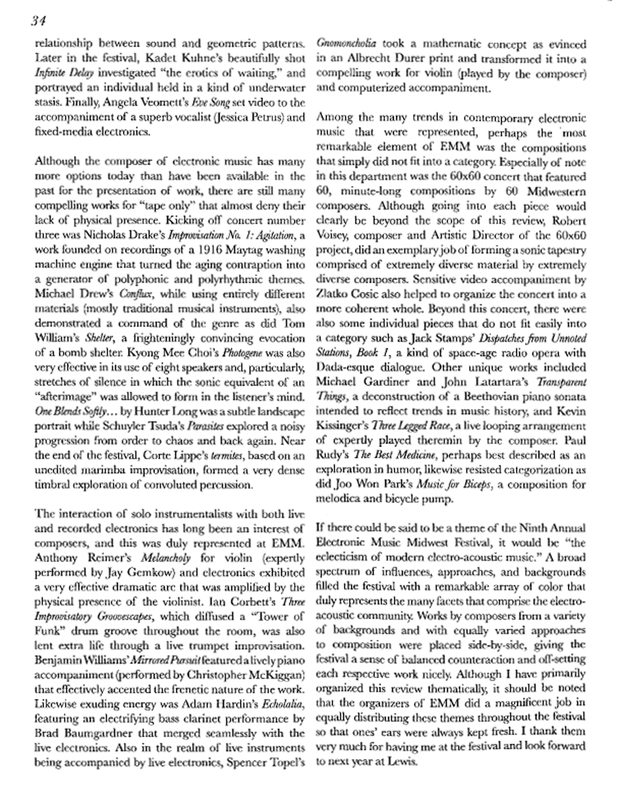 The result: a representative survey of today's music on the cutting edge." 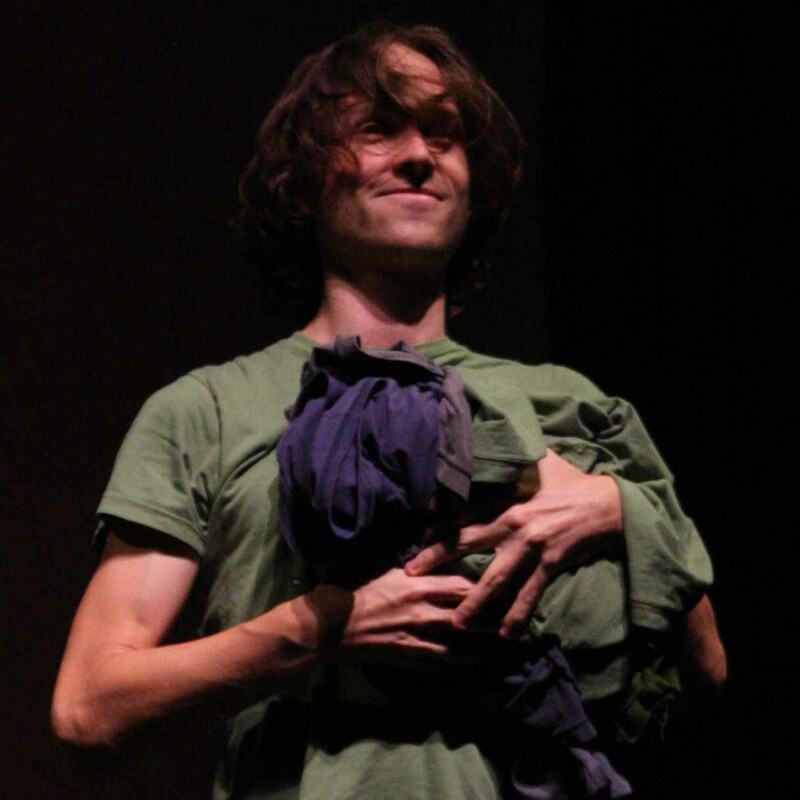 "The word 'viral,' comes to mind as a trendy but disquietingly accurate image for Robert Voisey's infectious enthusiasm. He is always ready to mutate and reinfect the process as indicated to maintain the highest degree of project fever - and yes, it is spreading." 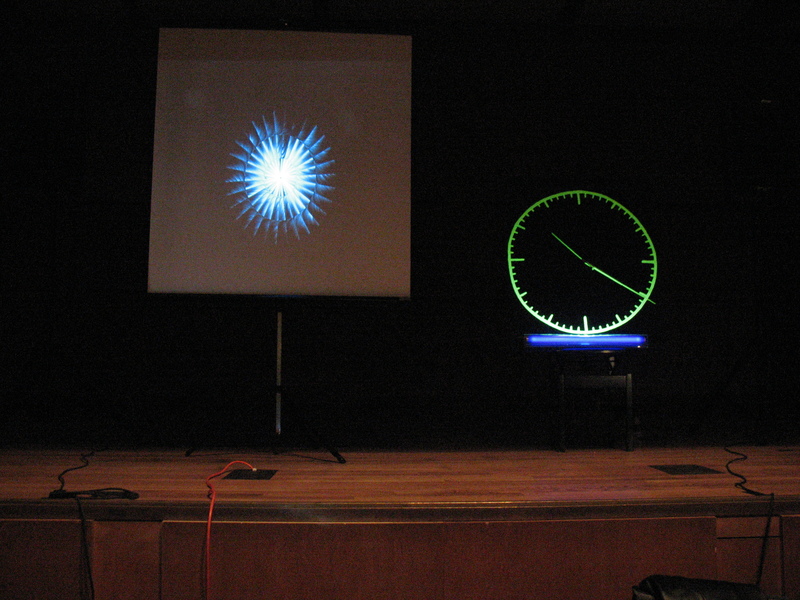 "The idea of commissioning sixty pieces each a minute long has elements of both ingenuity combined with madness: ... A minute can be ample time to express a whole gamut of imaginative sounds, or it can be a constraint which forces an artist to isolate what is the most important element of a work. 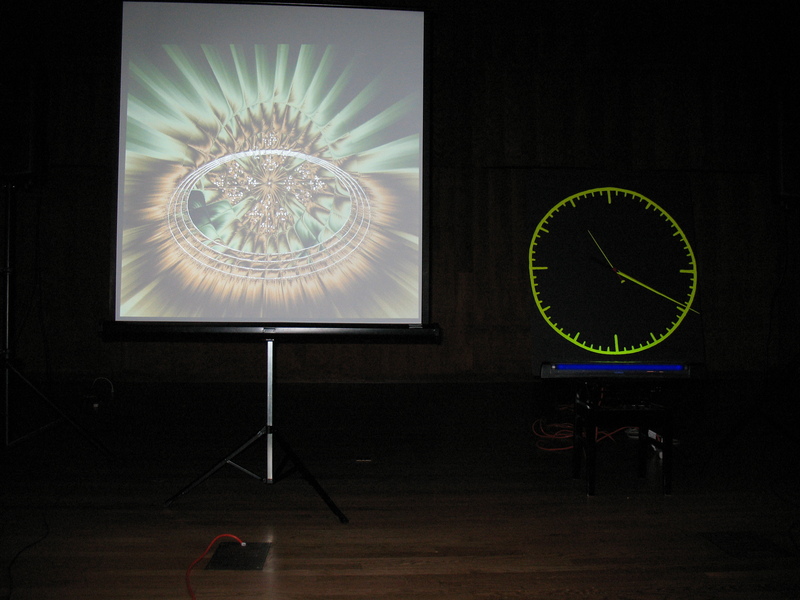 The point of the project is that it enables an audience to take in and enjoy a cross section of different approaches to new music within a reasonable duration. 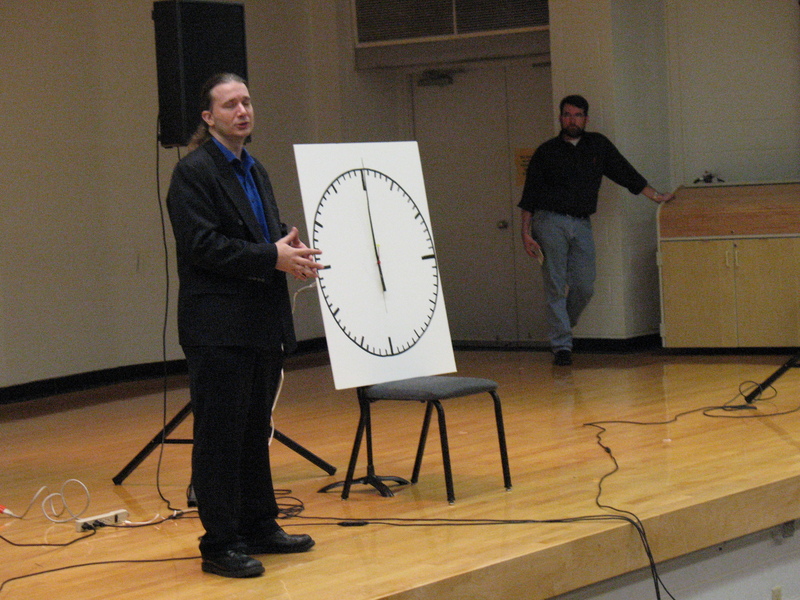 And the purpose of Robert Voisey is to promote new music"
Gone in 60 Minutes: Electronic Compositions Showcased at NC State University - Alexandra Jones, "Classical Voice in North Carolina", October 1, 2007. 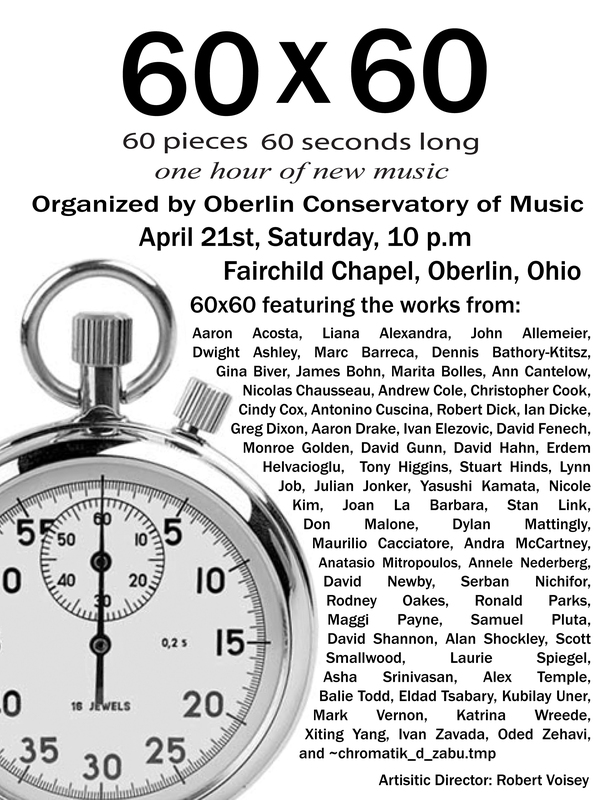 In Concert, 60 Times the Fun" - Sophia Yan, "Oberlin Review", April 27, 2007. 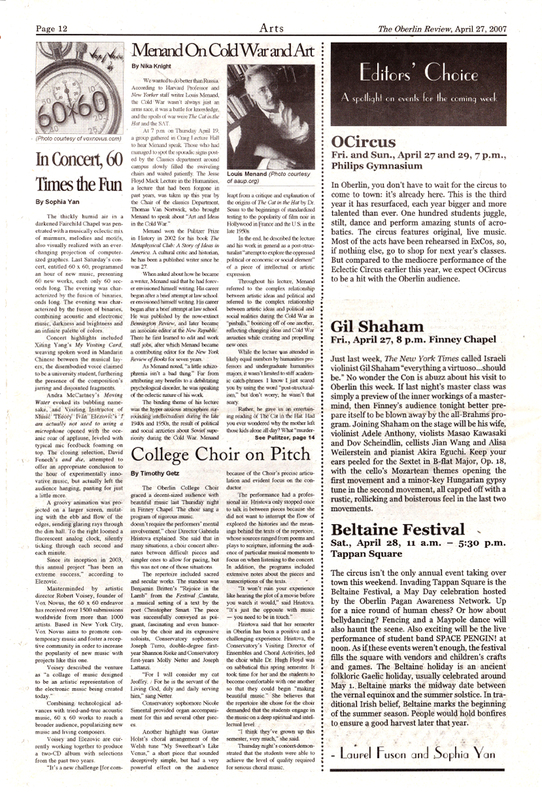 Sound Sampler - Greg Haymes, "Times Union", February 9, 2006. 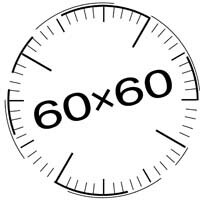 60x60 has been designed to be telescopic. 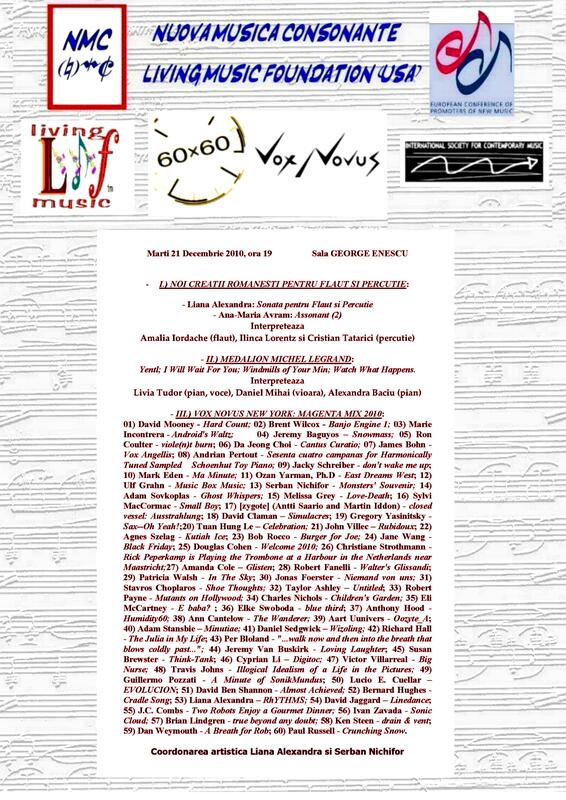 In efforts to promote a large number of contemporary compositions the project endeavors to promote and produce more than 60 compositions by creating alternate mixes. 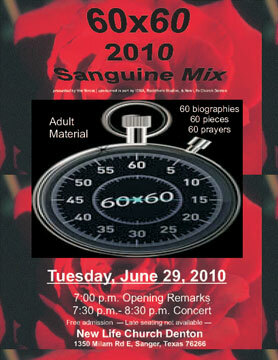 These alternate mixes promote another 60 works form a subset of the pool of submissions received. 60x60 Endeavors to create new mixes whenever and wherever the project gets enough submissions and venues to support such a mix. Here is a list of 60x60 Mixes including the International Mix, Canada Mix, Midwest Mix, Pacific Rim Mix, UnTwelve Mix, Athena Mix, New York Minutes Mix and Munich Mix. 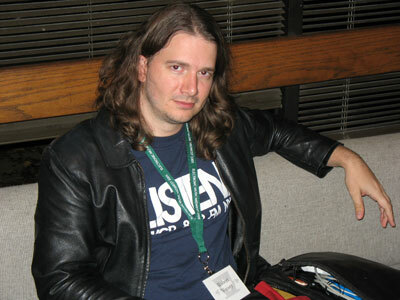 Robert Voisey created, founded and has directed the 60x60 project since 2003 with the mission to promote contemporary music. 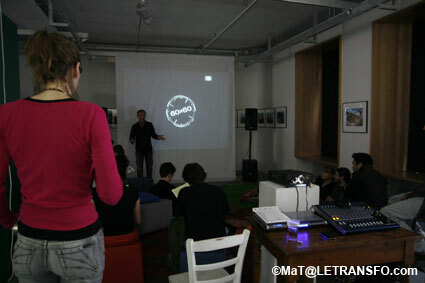 60x60 has presented and promoted more than 2000 composers in more than 40 countries around the world. 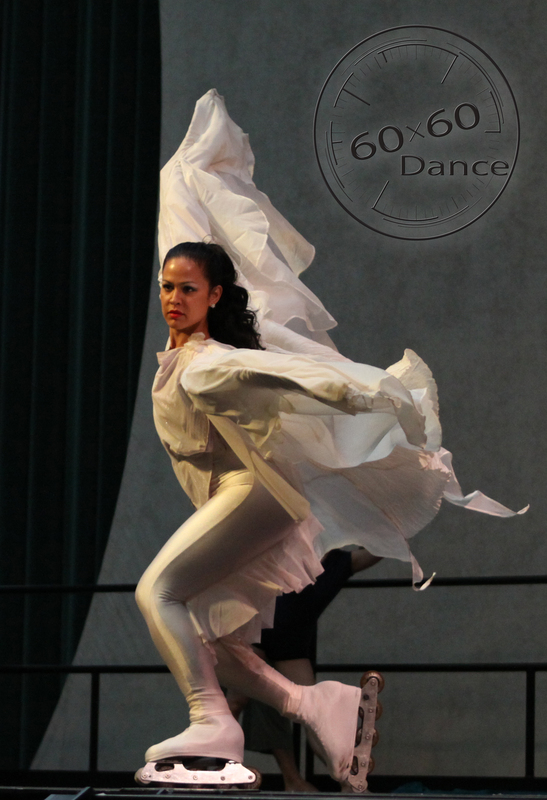 60x60 has already presented and promoted more than 1000 dancers local to 3 countries and more than 8 cities dancing to the International works of the 60x60 project. 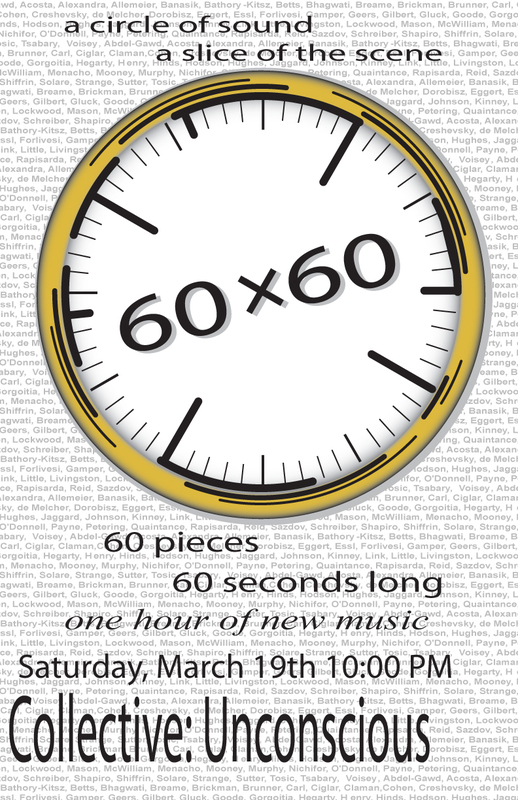 60x60 in unique in that it is an organized collage of artisitc works; the entire hour is no less a piece of art itself. The Project has already inspired many music coordinators to organize, recruit music, and put together 60x60 mixes together. 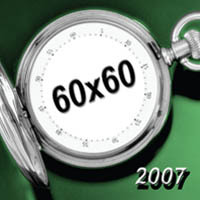 60x60 is exponentially extraordinary in that it is telescopic collaborating with other multimedia disciplines. 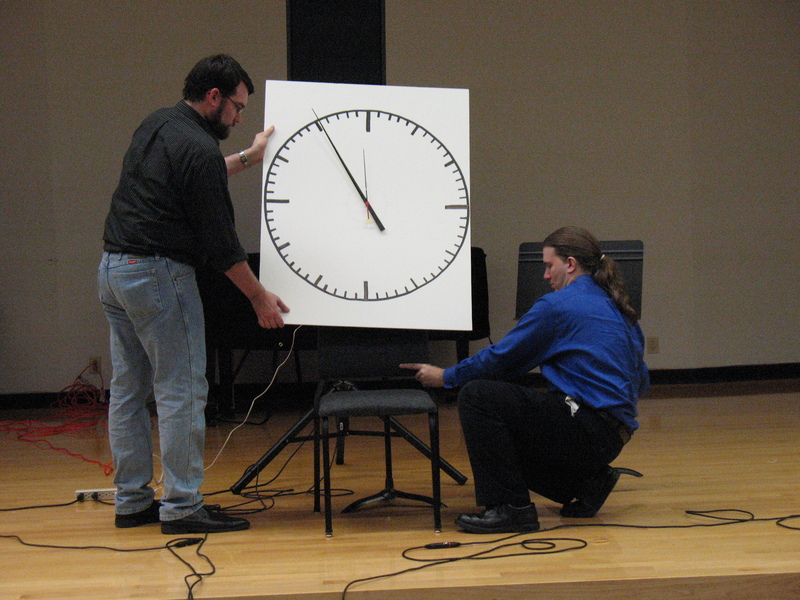 Collaborating with dance creates an exhilirating hour dance performance. 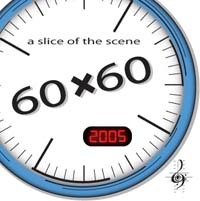 60x60 has inspired many dance coordinators to organize, recruit dancers, and stage dance productions to the International 60x60 mixes. 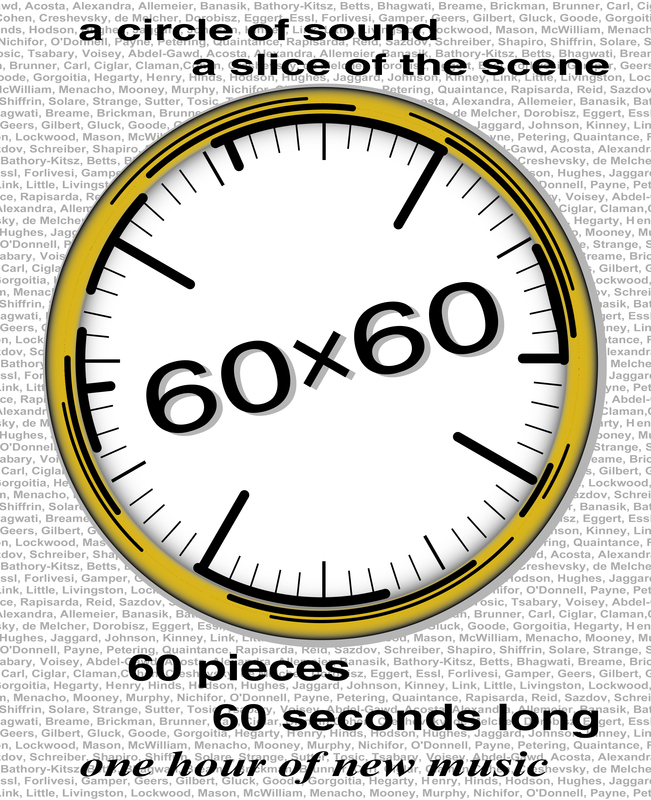 Learn all about 60x60: what it is, its mission, when it started and what it is doing now. 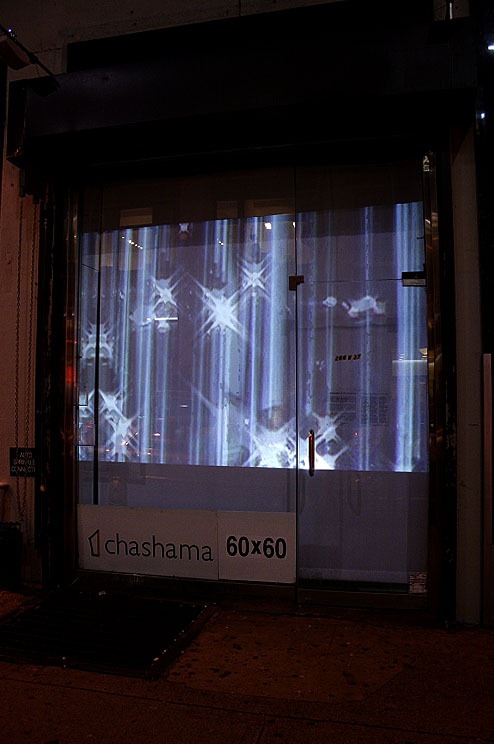 See a list of the projects 60x60 is doing, such as 60x60 Dance, 60x60 Video, Orchestra 60x60, 60x60 Images, the Radio Request Extravaganza, and more!